The Rev. Canon C. K. “Chuck” Robertson, Ph.D. is Canon to the Presiding Bishop for Ministry Beyond the Episcopal Church and Distinguished Visiting Professor at General Theological Seminary. A member of the Council on Foreign Relations and several international boards, he previously worked with the White House and U.S. Department of Education as Executive Director of the award-winning “Film Clips for Character Education” program. 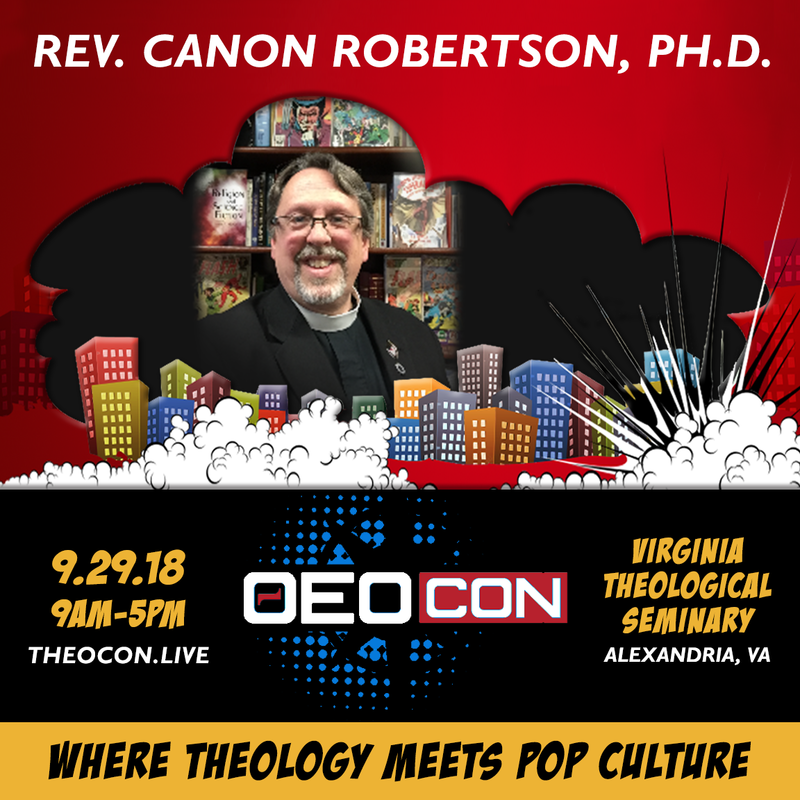 Dr. Robertson serves as General Editor of the “Studies in Episcopal & Anglican Theology” series (Peter Lang Publishing), and has written over a dozen books including Barnabas vs. Paul and A Dangerous Dozen, as well as chapters for The Gospel According to Superheroes and Religion and Science Fiction. Robertson has collaborated with Stan Lee and is currently a creative consultant on a new graphic novel by former DC Comics President & Publisher Paul Levitz. The Rev. Dr. Judy Fentress-Williams is Professor of Old Testament at Virginia Theological Seminary. Dr. Fentress-Williams received her Ph.D. in Hebrew Bible from Yale University in 1999. Her dissertation entitled, “What Has Happened to the Son of Kish? A Dialogic Reading of Saul in I Samuel” reflects her interest in a literary approach that celebrates the multiple voices and inter-textuality of scripture. She earned her M.Div. from Yale Divinity School in 1990 and her A.B. in English from Princeton University with certificates in African-American Studies and American Studies in 1984. 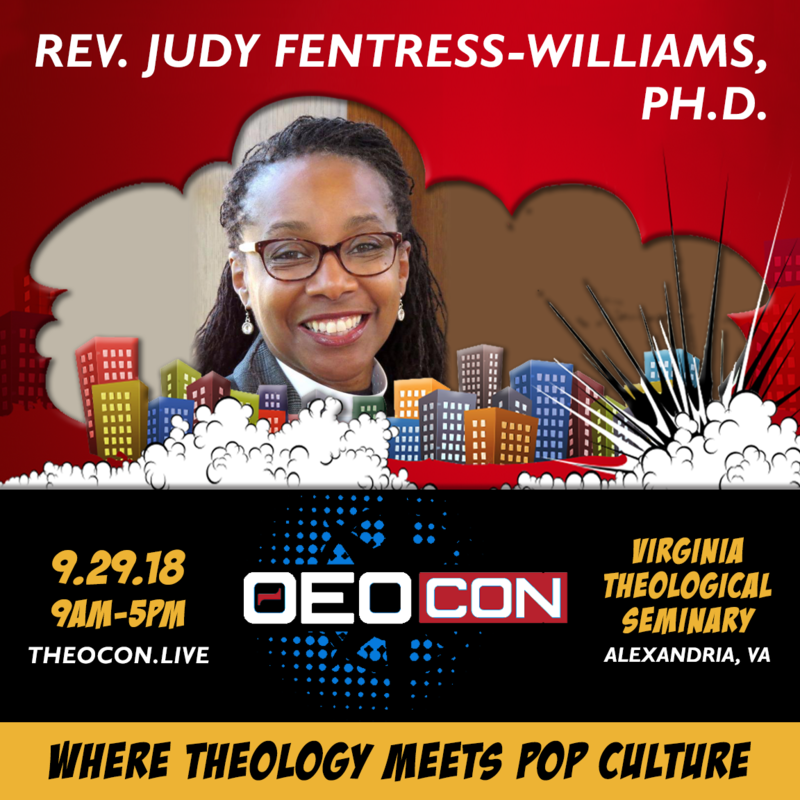 Dr. Fentress-Williams’ published essays include, “The Bible in Dialogue” in “September 11: Religious Perspectives on the Causes and Consequences” “Location, Location, Location: Tamar in the Joseph Cycle” in Bakhtin and Genre, and “Exodus” in Biblia Africana. She recently published a commentary on the book of Ruth for the Abingdon Old Testament Commentary Series. The Rev. 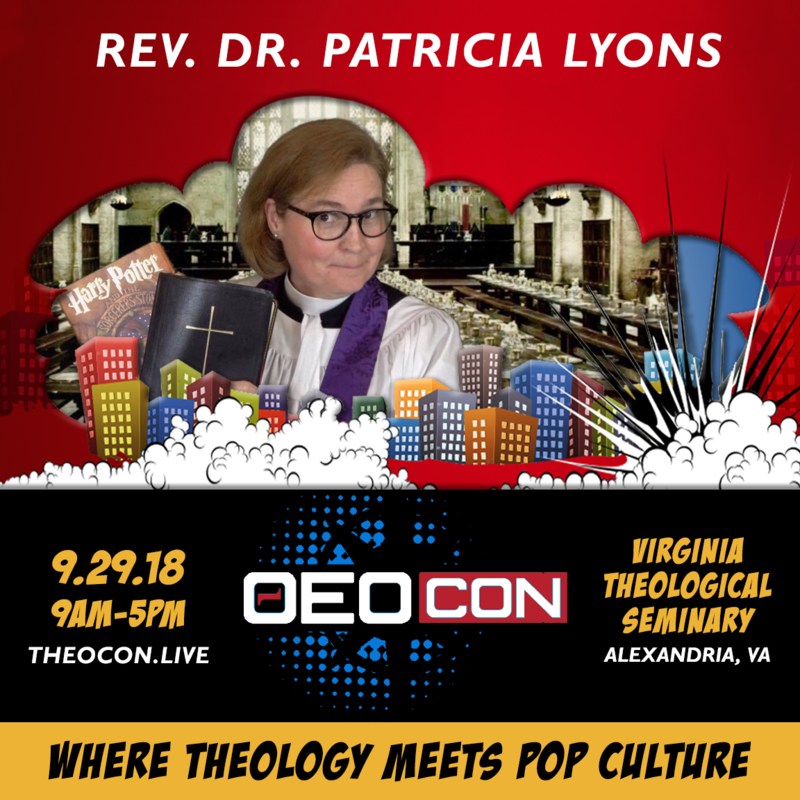 Dr. Patricia Lyons is Missioner for Evangelism and Community Engagement in the Episcopal Diocese of Washington. She was formerly a chaplain, teacher, and JK-12 Director of Service Learning at St. Stephen’s & St. Agnes (Episcopal) School in Alexandria, VA, since 1999. She has taught as an adjunct at the Virginia Theological Seminary, where she has taught evening and summer courses to masters and doctoral students. Patricia has taught courses in Systematic Theology, C.S. Lewis, Sigmund Freud, Theology and Fiction, and most recently, Christian Themes in Harry Potter. Patricia is an honors graduate from Harvard College in the Comparative Study of Religion. She holds a Master of Divinity degree from the Harvard Divinity School, with a focus on Biblical languages and systematic theology. She received her doctorate from the Virginia Theological Seminary. Her doctoral thesis was a study of the stages of moral and spiritual development of adolescents. Patricia has published numerous sermons, articles and book chapters on moral and spiritual development theory, as well as consulted for independent schools on moral formation and service learning programs. The Rev. Wesley Sun is an ordained minister in the American Baptist Churches, and received his M.Div. from the Divinity School in 2008. After completing a two-year Lilly Residency specializing in pastoral care, Wesley became the founding Director of Hyde Park Union Church’s Gilead Ministry—a ministry field ed training program of his own design. While directing Gilead, Wesley also began training as a CPE Supervisor and served as both parish pastor and hospital chaplain on the South Side of Chicago. Currently, Wesley also serves as a volunteer chaplain at Cook County Jail, which has become a clinical field site for first year MDivs. Wesley’s interests in theology and storytelling are also expressed through creative writing and comics. 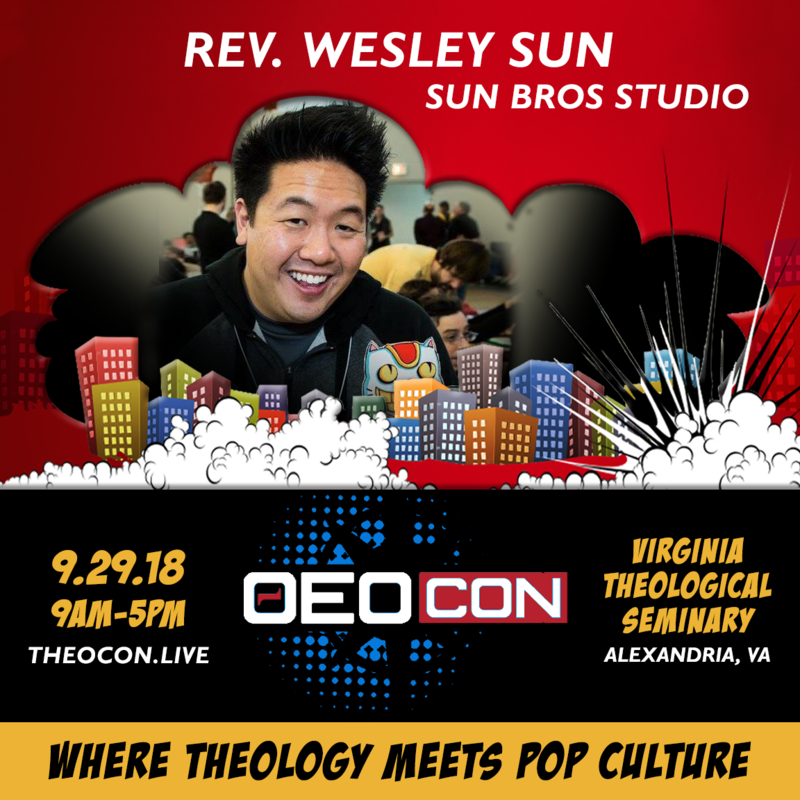 Wesley co-founded Sun Bros Studios with his brother and is the co-author of their first graphic novel, Chinatown (2012), a surreal haunted house story that examines nihilism and the supernatural through the genre of magical realism. In 2014, the Sun Bros published Monkey Fist, an irreverent, postmodern retelling of the Monkey King stories from Chinese literature. © Copyright 2019 ΘeoCon. All right reserved.